Hit the ball where it's pitched! JUGS 5-Point Hitting Tee® comes complete with solid rubber base and 2 fully adjustable extension tubes. Teaches correct contact points for inside, middle, and outside. The JUGS 5-Point Hitting Tee® has a patented crisscross 5-point design that takes your hitting drills to the next level. 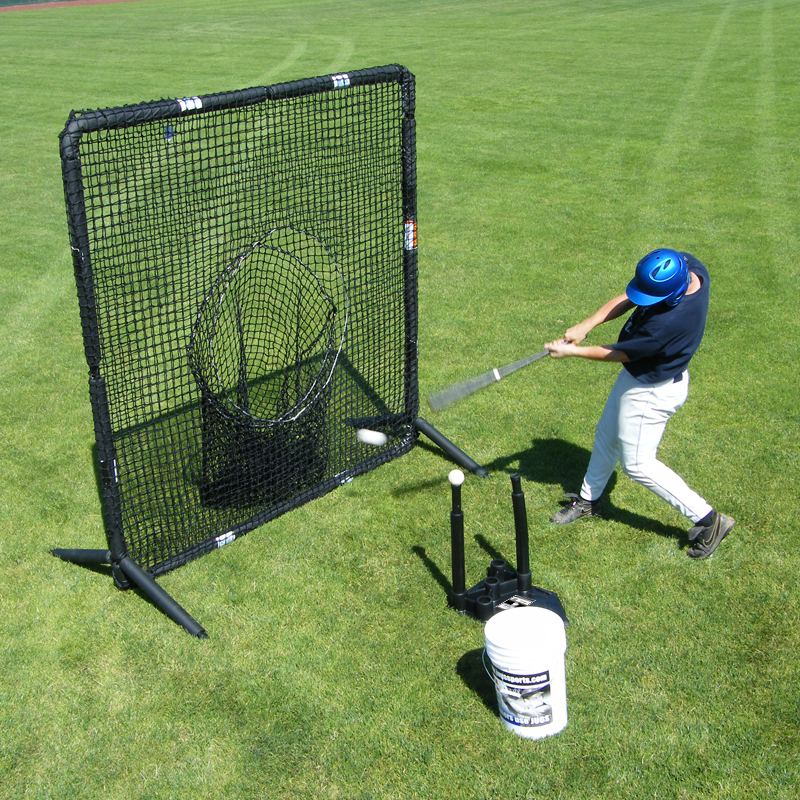 The JUGS 5-Point Hitting Tee® teaches correct hitting fundamentals and helps develop hand-eye coordination. Its NEW ribbed upper tee tubes will prevent your tee tubes from slipping during practice. 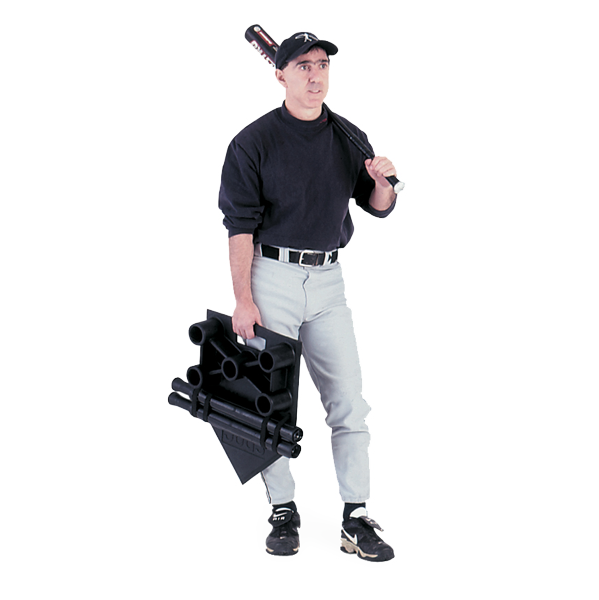 The JUGS 5-Point Hitting Tee® has our patented grip-n-go™ handle, is light-weight, and breaks down for easy transport. Its two fully adjustable telescoping extension tubes allow players of different sizes to use the tee with ease.